Seeing a YouTube video with thousands of hits may entice you to repair your car lock on your own. But hold on for a moment, do you have the experience of working on car locks? Having access to all the required tools doesn’t matter, what matters more is the fact that you may end up doing more damage to the car lock and possibly the car as well. 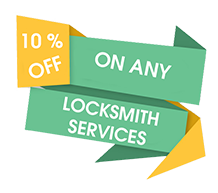 If you are facing a problem with your car locks and want an economical solution, call a professional automotive locksmith firm like Village Locksmith Store. Our auto locksmith experts have years of experience in the industry and at the same time, know how to handle complex and sophisticated tools and gadgets. It’s best to reach out to us if you are facing a problem with your lock in Dallas, TX. Although home locks are meant to protect a bigger structure, modern vehicle locks are more sophisticated in design if we compare the two. Vehicle alarms, theft alerts on mobile, state-of-the-art anti-theft technology, etc. create a burglar proof shield for your car. But who do you call when these systems fail? No matter how sophisticated the locks are there is always a chance that they will fail during operation and hence you need an automotive locksmith by your side to take care of any kind of repair or replacement work. We do everything including repairing, installation, unlocking of locks. A car lockout may not have happened with you but why take the risk. 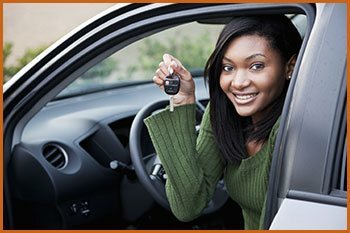 Keep our number on speed dial so that, when it does happen you have the best automotive locksmith in Dallas, TX right beside you to help you out. Everything from a simple ignition key to a transponder key, Village Locksmith Store can craft any kind of car key for its customers that too onsite. Broke a key in the ignition and wondering whether you should fish out the key with a pin or any other tool? Don’t! Call us and we will take out the key without causing any damage. Vehicular security is something that you cannot avoid. Upgrade the locks on your old car by hiring an automotive locksmith from Village Locksmith Store at rock bottom prices.